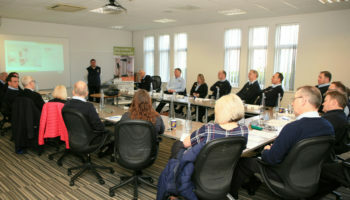 Ableworld has achieved the highest level in Stiltz Homelifts’ three-tier dealer programme after completing a training course at the supplier’s headquarters in the West Midlands. 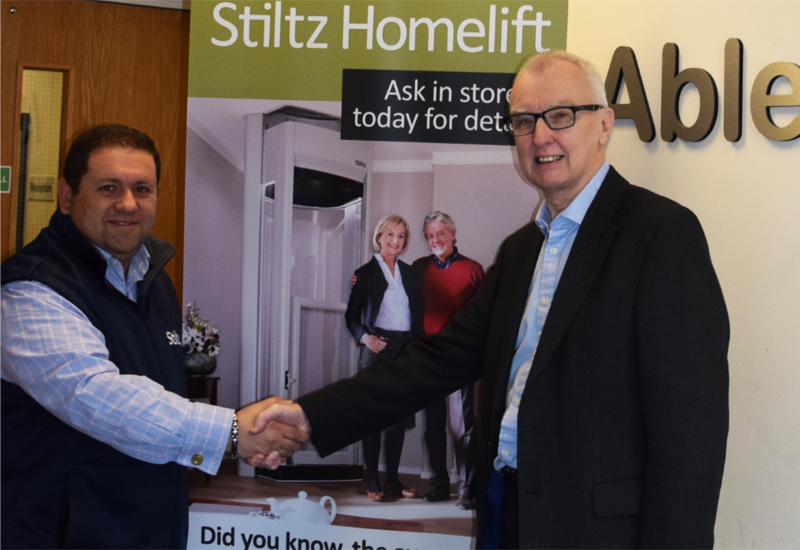 The retailer has become a Stiltz Homelifts Premier Partner, which allows it to take control of the purchase process from marketing through to sales and installation. Ableworld has 34 stores across a portfolio of company-owned, joint ownership and franchised operations. All stores will have the option to become one of the three Stiltz Business Partnerships. Mike Williams, managing director at Ableworld, said: “Ableworld is well known for its ethical approach to retailing and it is crucial that we trust any third party companies that we are being associated with. 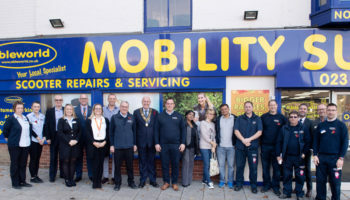 Ableworld Southampton has recently had a demonstration model of a Stiltz homelift fitted in-store, allowing customers to see how the lift operates.